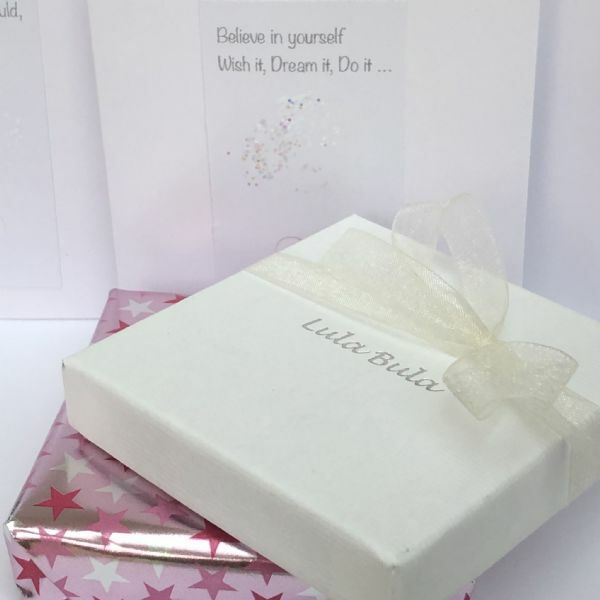 Unique, personalised silver jewellery gifts perfect for her. Perfect gifts for a special daughter, granddaughter, niece, sister, cousin, Goddaughter, friend for any occasion. 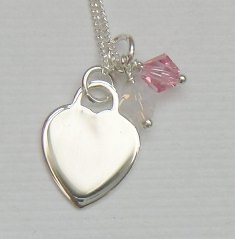 Our gorgeous engraved jewellery gift has a beautiful sterling silver heart tag measuring approx 1.2cm x 1.2cm it can be engraved on the front and on the back of the tag with names / date / messages of your choice - it is shown blank and has a sparkling swarovski crystal cluster hanging next to it - pink & opal crystals (perfect for an October birthday). It is available with any colours for any birth month (or even a combination of birth months eg. mummy, daddy and children's birth month colours can be added) or any favourite colours of your choice. The sterling silver curb chain is available in 14" / 16" / 18" length. 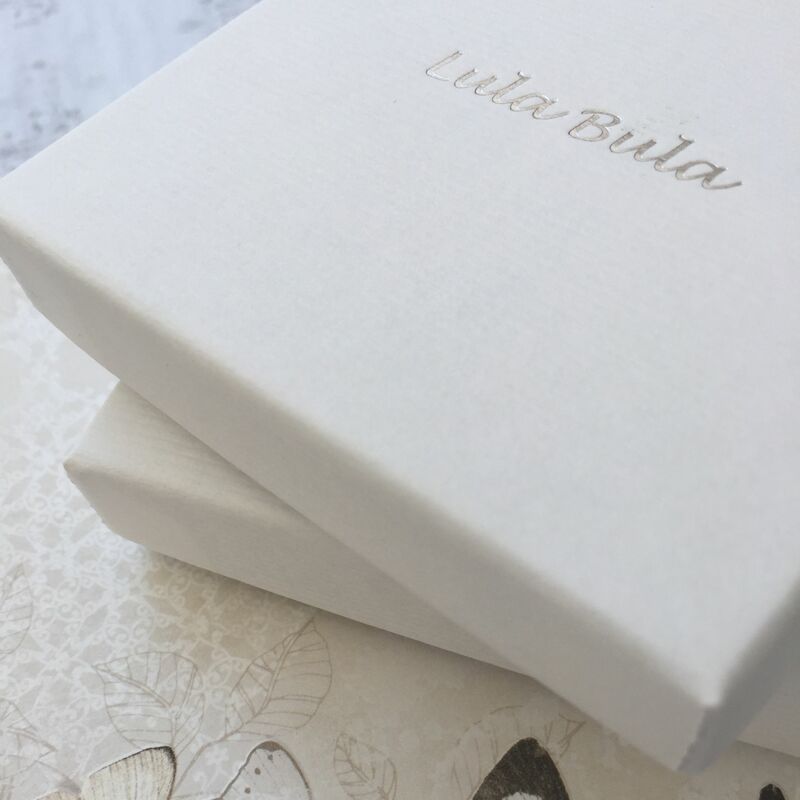 The silver heart disc can be engraved on the front and on back with your choice of message and / or name and / or initials and / or a date (a maximum of 50 characters can be engraved on either side). 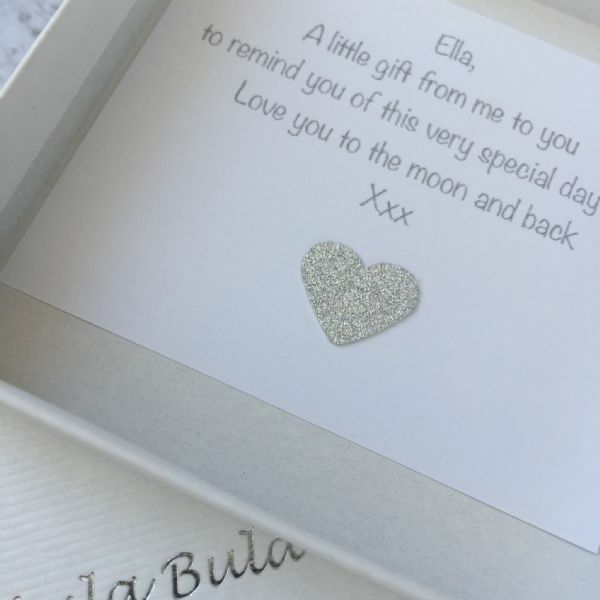 Our gorgeous sterling silver heart tag measures approx 1.2cm x 1.2cm it can be engraved on the front and on the back of the tag with names / date / messages of your choice - it is shown blank and has a sparkling swarovski crystal cluster hanging next to it - pink & opal crystals (perfect for an October birthday). It is available with any colours for any birth month (or even a combination of birth months eg. mummy, daddy and children's birth month colours can be added) or any favourite colours of your choice. The sterling silver curb chain is available in 14" / 16" / 18" length.